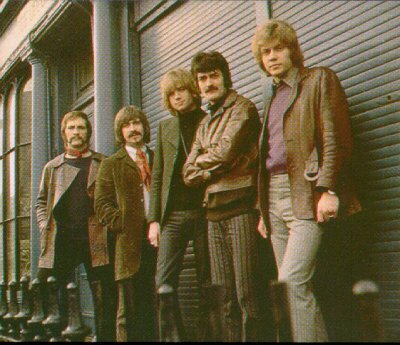 The Moody Blues, an English psychedelic rock band was inspirational in the evolution of progressive rock. With their fusion of classical musical such as heard on their album “Days of Future Passed” they really opened up the rock genre to include so much more. With numerous hit albums internationally, they still remain together today with tours coming up. They are best known for their songs “Nights in White Satin” and “Tuesday Afternoon” but it was their defined psychedelic style that really made them who they were. Listening to their progressive rock style in vinyl is an amazing experience. 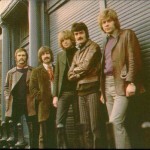 Moody Blues Days Of Future Past One Sided MFSL 1-042. A-3 Test Pressing!! !